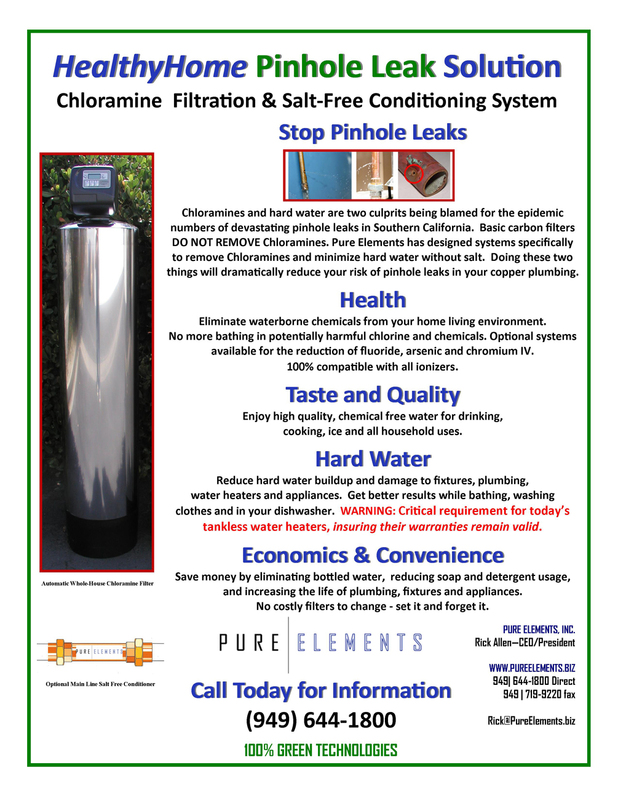 Pure Elements recently installed a custom system designed to reduce fluoride and provide exceptional quality water for the homeowner. 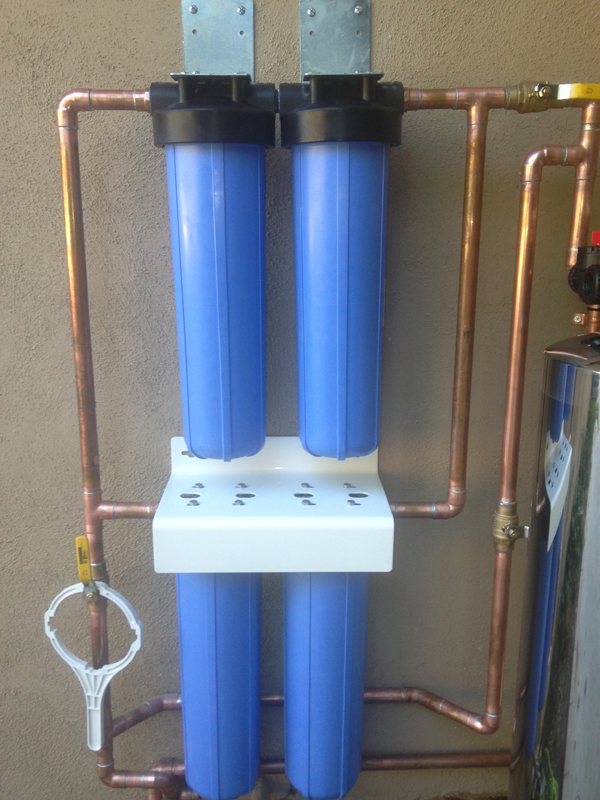 This system includes a bank of special Brazilian bone char cartridges followed by our HealthyHome Solution automatic whole house filter. 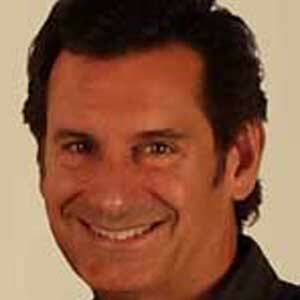 The system is installed in the southern California community of Dana Point. 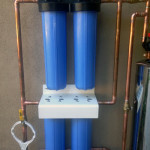 Filtering the entire house and pool. Brazilian bone char cartridges were used in this special installation . 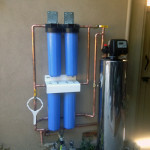 Side view of the Dana Point water system. 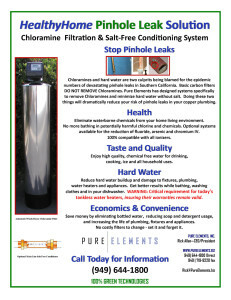 Because south Orange County is besieged with epidemic numbers of pinhole leaks in copper pipes, this system is also custom designed to remove chloramines and reduce hard water issues without the use of salt (two key factors being blamed for the pin hole leaks). 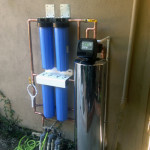 The client is enjoying water that has the chemicals removed from the bath and shower water, tastes great from every faucet in the home, and also has a minimum of hard water scale buildup. 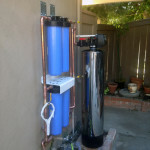 The installation is designed to allow the owner to bypass the fluoride cartridges when manually filling the swimming pool to maximize the cartridge life. 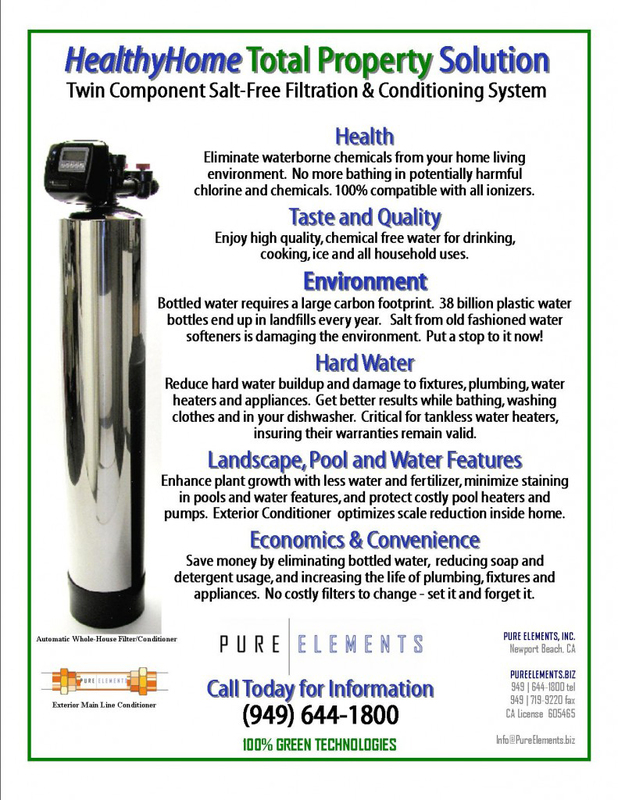 Pure Elements’ HealthyHome Solution filter and conditioner automatically backwashes (cleans) itself every 7 days to insure maximum performance, extended media life and optimum surface area exposure for removal of contaminants. 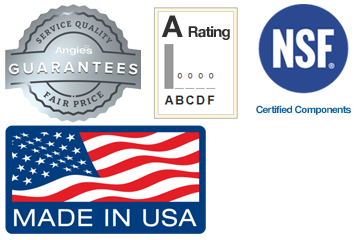 As is critical with any fluoride reduction system, we have given the homeowner the ability to test the fluoride content in the water and the control to replace cartridges when an unacceptable level of fluoride bleeds through. Contact Pure Elements directly for solutions for your special water quality needs (949) 644-1800.